2 Bedroom Detached House For Sale in for £350,000. This fantastic two-bedroom home, benefits from a spacious and practical open-plan kitchen, living and dining area, with doors that open out onto the garden. There's also a handy downstairs WC and an external garage. 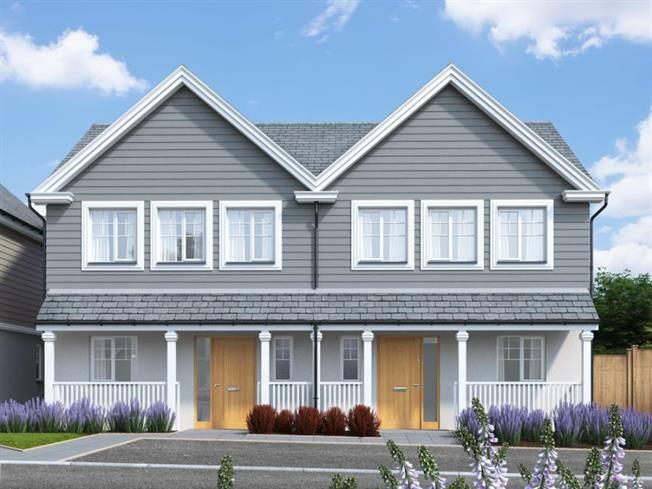 The first floor features a master bedroom with en-suite, a further bedroom which has ample in-built storage and a bathroom with airing cupboard. beaches, wildlife and rocky coastlines, all coupled with a variety of quintessential shops and local eateries, including the world famous Rick Stein's seafood restaurants and cooking school. WC 1 x 1.3 3'3'' x 4'3"